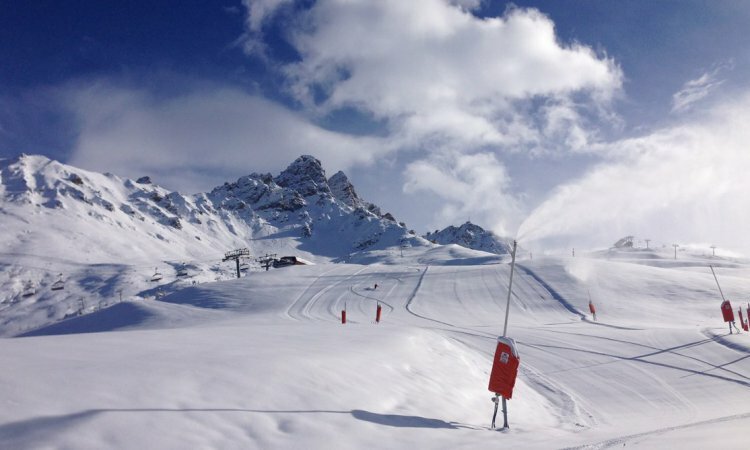 “We had a great trip to Meribel and were delighted with the support and organisation from the guys at Independent Ski Links. Their help with finding holiday options, sorting the accommodation, organising transfers, ski hire, passes etc. made things really easy and convenient for our group. 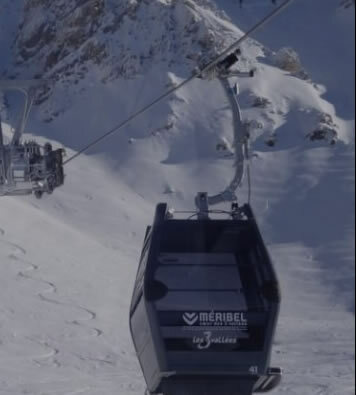 Would certainly recommend them and use them again” J Helme, Chalet Himalya Meribel March 2015. 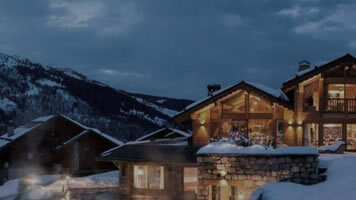 The above guests and clients stayed and booked with our sister ski company Independent Ski Links which has over 21 years of experience of providing unforgettable mountain holidays.